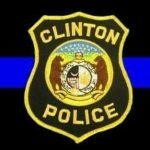 Arrest of a Clinton resident. On Wed. at 7pm in the 300 block of South Washington Street, 19 year old Arizona Lane Booher of Clinton was arrested for minor in possession of alcohol and poss. 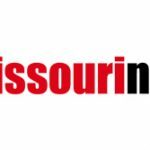 DAVID LEE’S GUEST ON SPEAKOUT ON THURSDAY WILL BE FROM THE MO DEPT. OF CONSERVATION. LISTEN IN AT 9:40AM ON KDKD FM AND INTERNET AND THE PROGRAM IS THEN ARCHIVED ON OUR WEBSITE, WWW.MYKDKD.COM.